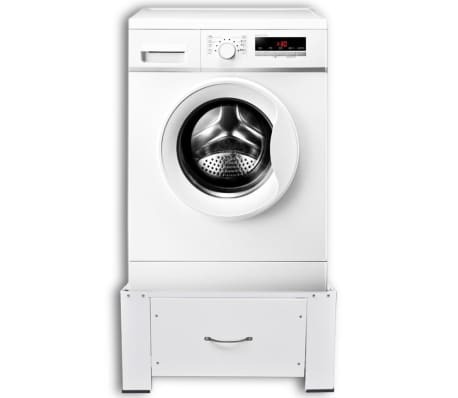 This pedestal can be used to keep your washing machine off the floor and raise it to a more suitable working height, so you won't need to bend over too much to load or remove your laundry. 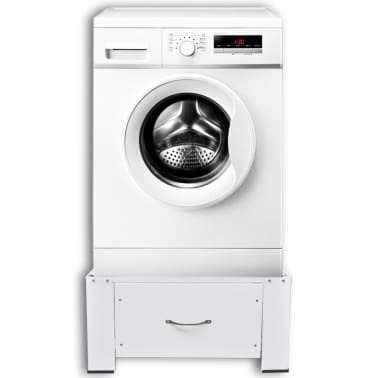 Made of high-quality steel, the pedestal is very sturdy and can hold a washing machine with a weight of up to 220.5 lb. 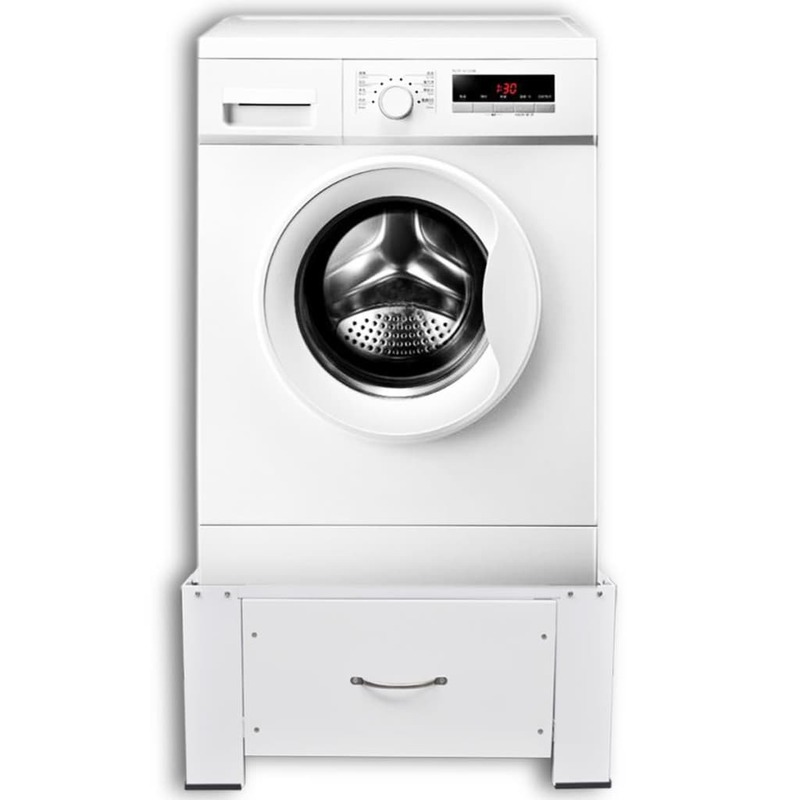 Thanks to the non-slip pads, the washing machine will stand stably. 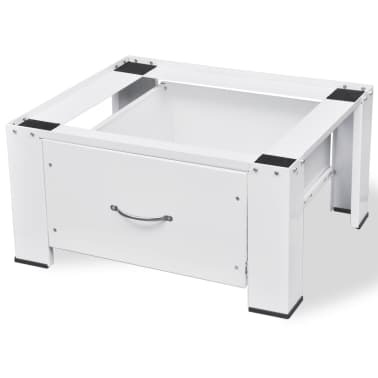 The feet are also rubberized, which makes them non-slip and keeps your floors from getting scratched. 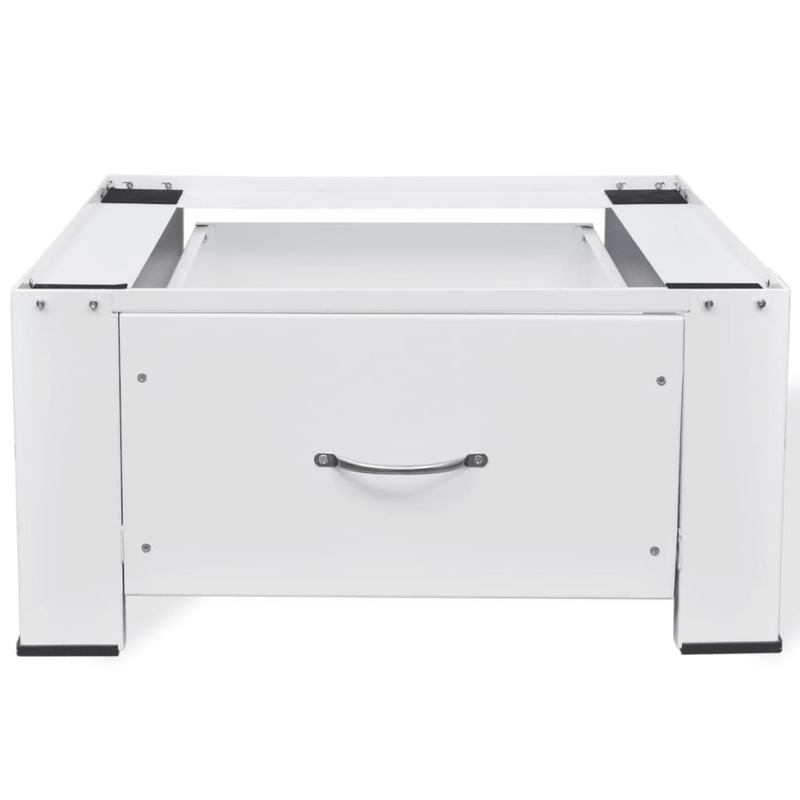 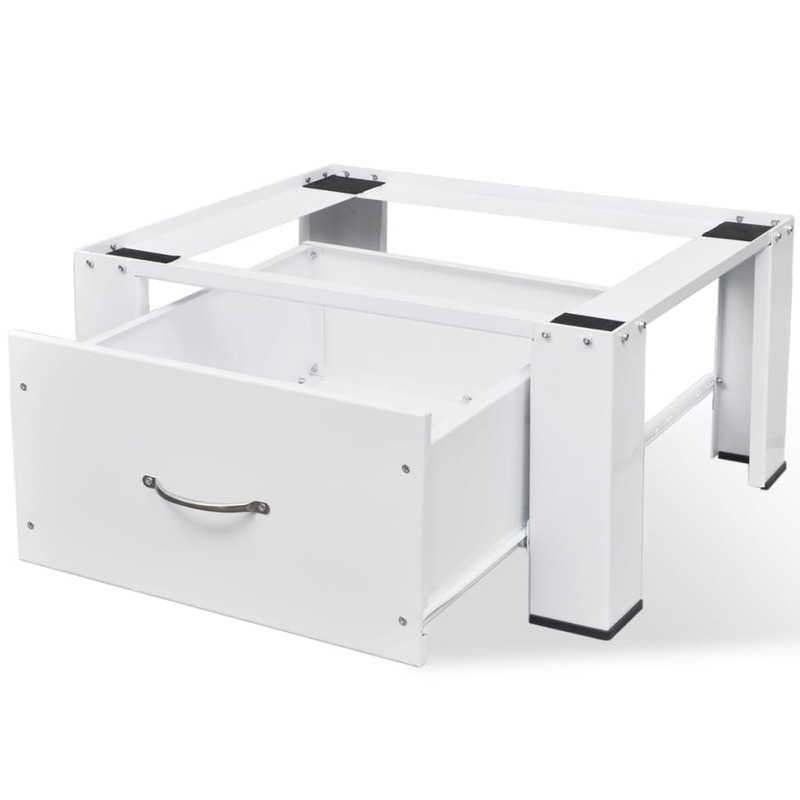 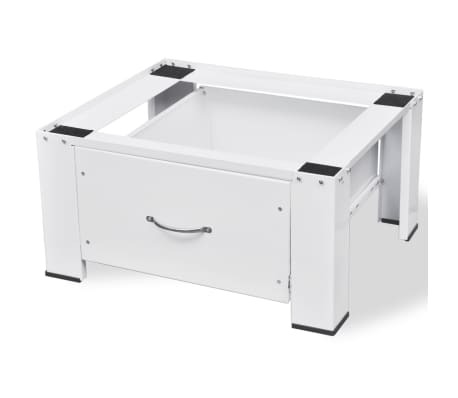 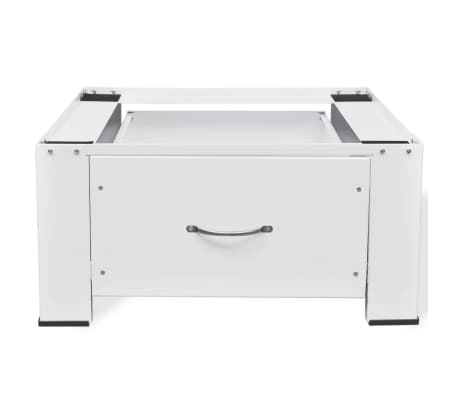 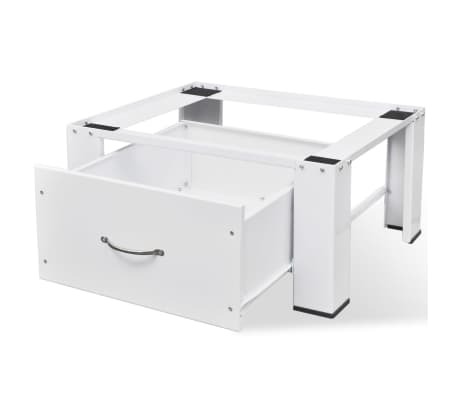 The pedestal also has an enclosed drawer for extra storage space.